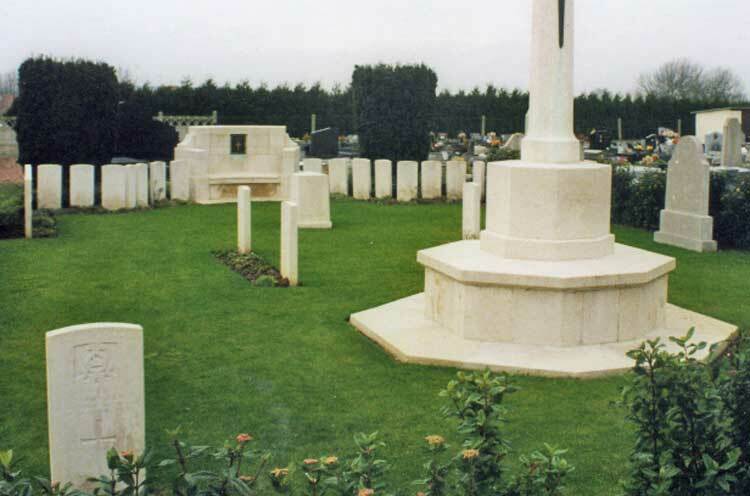 There are now over 100, 1914-18 war casualties commemorated in this site. Of these, over half are unidentified and a special memorial records the name of a soldier who fell in the Battle of Le Cateau and is buried in the cemetery, but whose grave cannot now be traced. 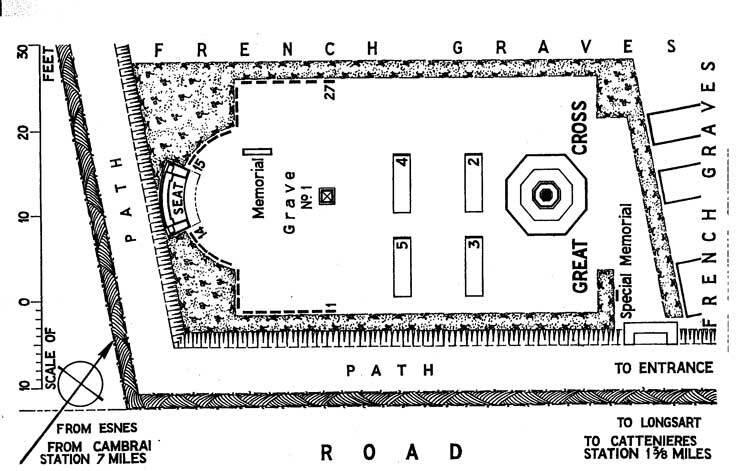 The British graves cover an area of 214 square metres.